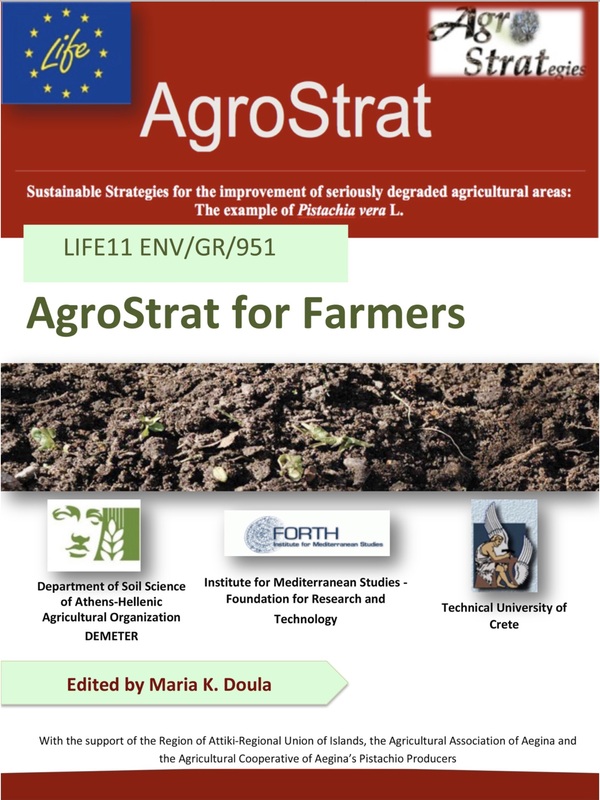 ABSTRACT: The fatty acid composition of waste products of Pistacia vera (pistachio tree) grown in Turkey was assayed. The waste products and various parts of the tree were classified as fresh leaves (FL), dried leaves (DL), stem (ST), branches, fresh skin of natural woody shell (unprocessed) (FSN), fresh kernel, and skin of processed woody shell. Gas chromatography-mass spectrometry data showed FSN, FL, DL and ST to be rich sources of fatty acids. In particular, FL contains a remarkable amount of linolenic acid (30.4? }3.28%).